Paramount, like every other studio in existence, wants more than franchises. It wants universes, which allow them to make stories with a popular name attached but that don’t need to be tied to continuity and stars. Paramount’s betting on Transformers. This project has been in the works for awhile, with Paramount assembling a writers’ room full of people with the directive of finding more Transformers stories to tell. 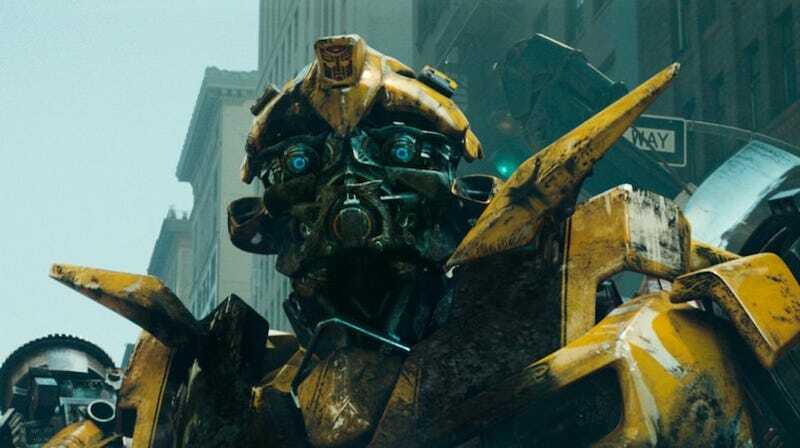 Bumblebee is the studio’s choice for the first foray outside the main Transformers series of films. Deadline reports that Paramount has a script from Christina Hodson (who was just announced as the person writing Warner Bros.’ Harley Quinn and Bird of Prey spinoff), and is now looking for a director to hit the June 8, 2018 release date they’ve already picked. Meanwhile, the fifth Michael Bay Transformers movie is coming in 2017. Like Star Wars and Marvel and DC, it seems like we’re going to get a Transformers movie every year.